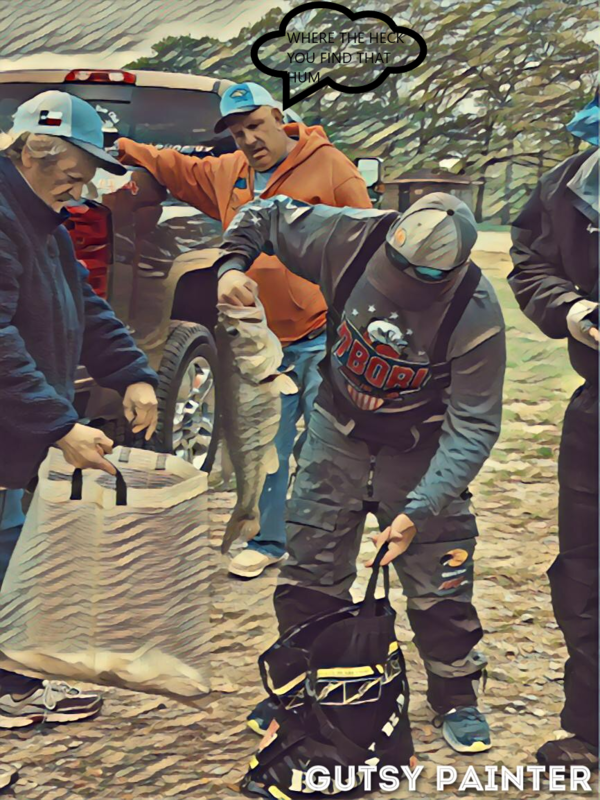 Richard Stringer got her done at Richland Chambers to win the 2019 Classic with 25.71 lbs and a 7.79 Big Bass on Saturday Followed by Brad James 17.96 Don Poston 17.73 Randy Palmer 16.31 and Richard Gray 11.06 for the Top 5. Weather was bit tough especially on Saturday with a front, high winds but some still managed to find some nice fish. Everyone had a great time on and off the water.